1st in the Lotus Bay Mystery seriesTori Cannon and her grandfather return from her grandma's funeral to find a body jammed in one of their derelict motel units. The victim had no enemies except for maybe the rich woman who wants to level his eyesore of a home, a resentful daughter, and friends who were anything but. Tori's BFF, Kathy, arrives to help spruce up the place and they are soon mixed up in the deadly consequences that murder entails. 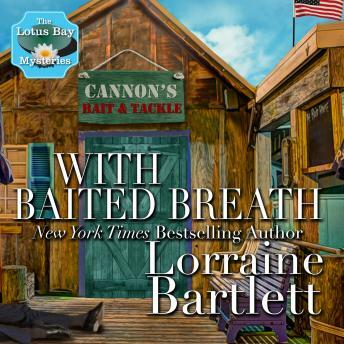 Can they save the business and find a murderer or will they, too, sleep with the fishes?